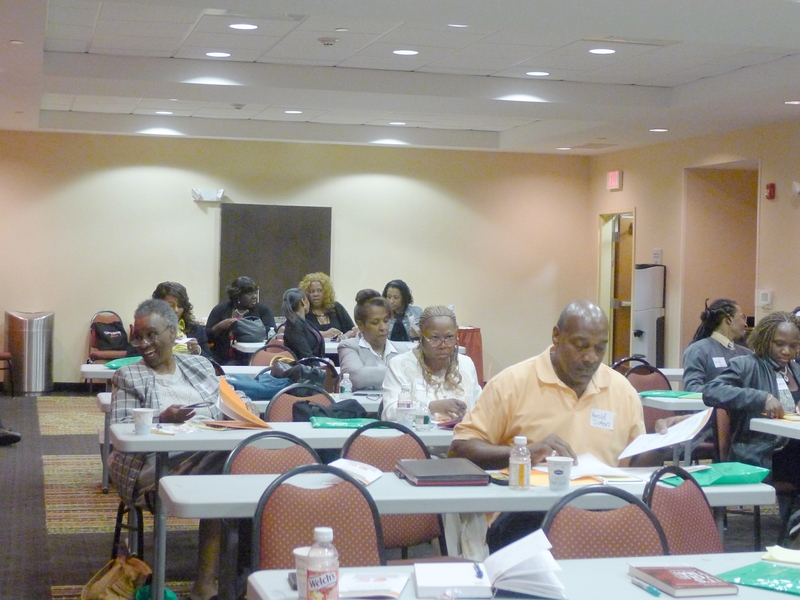 The first weekend in May was the 1st Annual Writers’ Retreat hosted by Stay Focused Magazine. We were blessed by one workshop after the next. 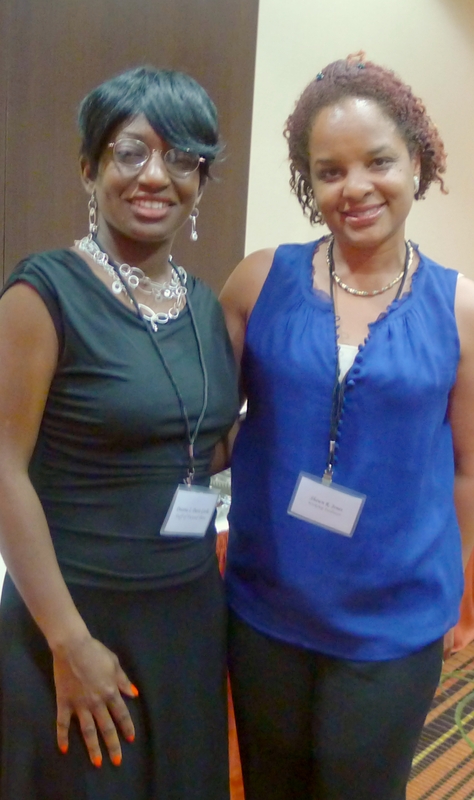 Besides being well-informed about the craft and business of writing, we had an amazing time. 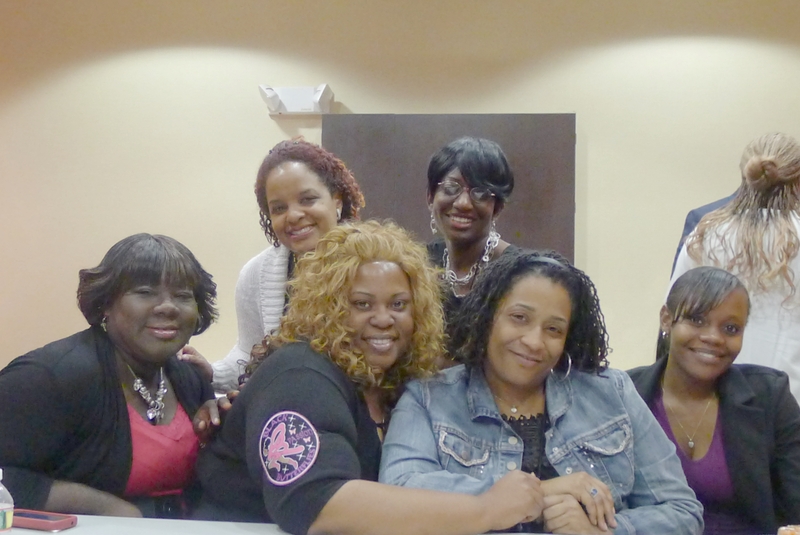 We talked and laughed like we had been friends for decades, and many of us had just met for the first time. 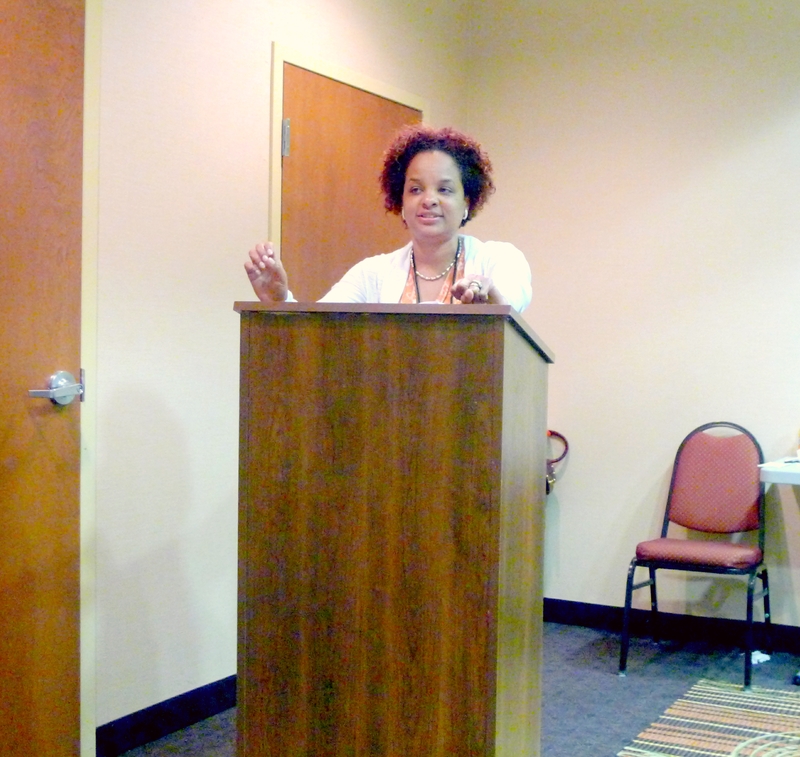 Our keynote speaker was National Bestselling Author,Vanessa Davis Griggs. We laughed and took notes during her speech, and by the time she was finished, some of us were wiping tears. 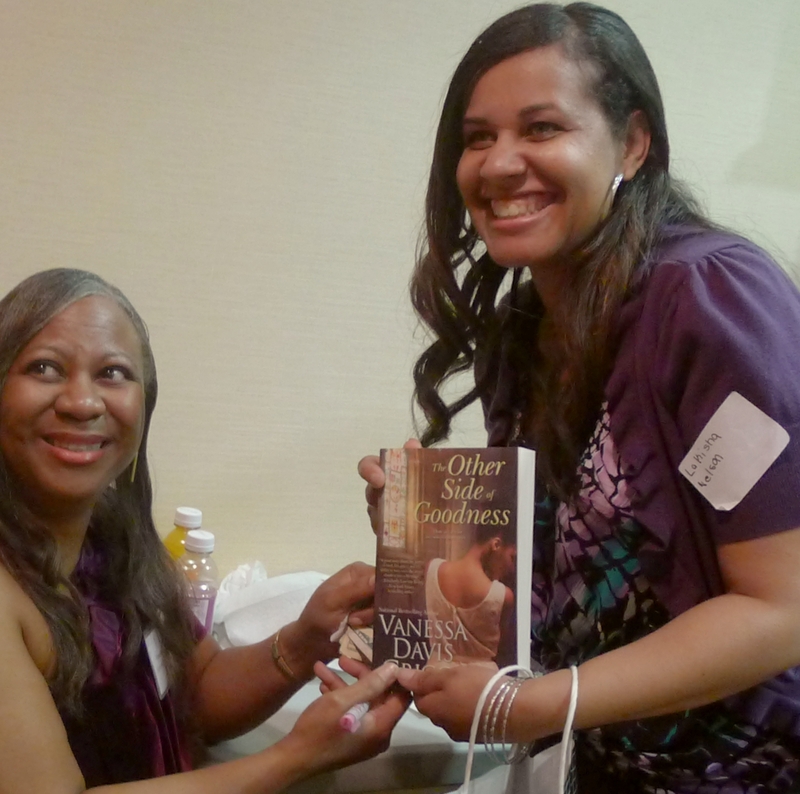 I am thrilled to have a couple signed copies of her books. 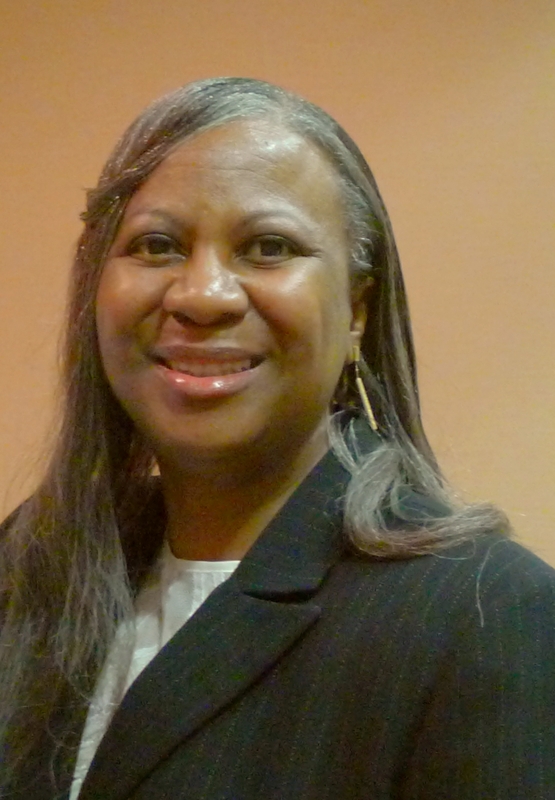 If you would like more information on her, please visit her website: http://www.vanessadavisgriggs.com/. Workshop Facilitators: Terrence Clark, CEO and Founder at Glory Cloud Publications (http://www.theglorycloudpublications.org/), Shawn R. Jones(http://shawnrjones.com), Vanessa Davis Griggs (http://www.vanessadavisgriggs.com/), Deanna Davis (http://focusedplans.net/web/index.html), Deborah Wilson Smart (https://www.facebook.com/OneSmartLadyProductions), Poet Rachel Marrianno (https://www.facebook.com/rachel.marianno?fref=ts), and Not photographed, Rhonda Ferbee-Hammond (http://www.isimplyloveher.com/). You wowed me with this one, Shawn. It must’ve been a wonderful retreat–the pic really show that.